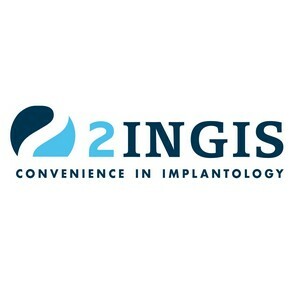 2ingis is an innovative Belgian company founded in 2008 by Philippe De Moyer that has developed and patented surgical guides, tools, software and surgical techniques to place dental implants with guided surgery. It offers through its distributor’s network services regarding to surgical planning and navigation for dental surgeons and dentists. It also organizes through this link hands on trainings, webinars for dental surgeons and dentists and provides surgical support. For dental laboratories special trainings are organized for scanning, IT integration and immediate loadings. Mission: “Ensure your surgery” Our professional involvement meets the needs of our clients. 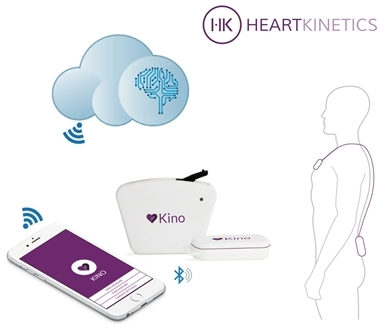 Our innovative spirit and our patents serve to broaden the surgical applications and to fulfill the needs of practitioners and patients. Services: 2ingis is specialized in designing and manufacturing personalized surgical guides for dental implants. 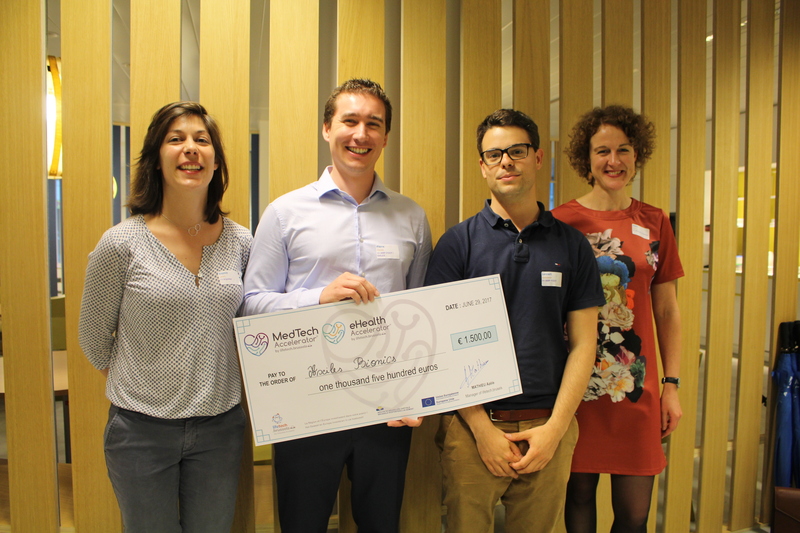 It focuses on the development of 2ingis CAD software where we do a preliminary analysis of medical 3D imaging to verfy the bone quantity and the possibility of dental implants placements. It also does plannings of dental implants placement along with their individual surgical plan. In addition, it proposes a variety of trainings to dentists and surgeons, dental laboratories, implant manufacturers and everyone who is interested in learning the 2ingis guided surgery system and do immediate loadings, IT integrations or dental 3D scanning. The guides can be used to perform surgery which is precise, user-friendly and in an economic way.